Warm, spiced and unquestionably sensual. ManRose eau de parfum by Etro encapsulates the contrasting genres of a fresh, dewy morning rose and the dark rose of the night. Originally for men, but we don't really pay attention to these details at THE 4 OF US, if we like the scent, we'll wear it. And oh we all loved this one. 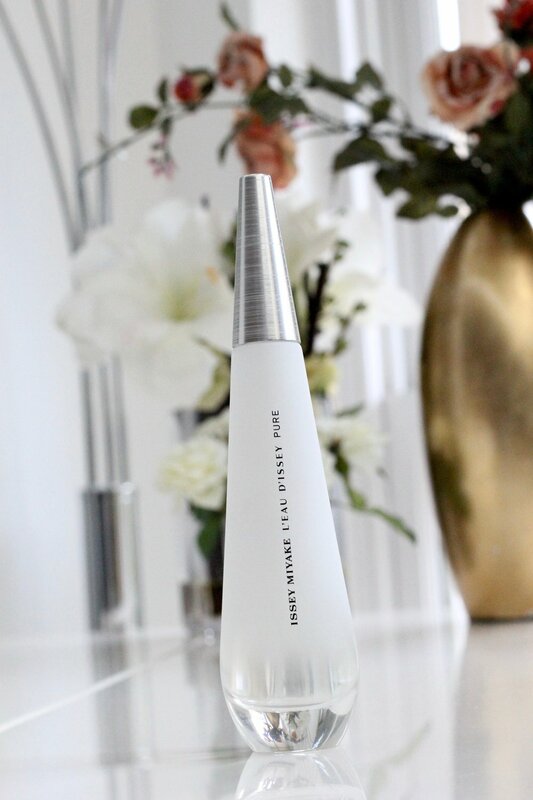 "Pure, floral and feminine, Nirvana White is a soft yet captivating fragrance by Elizabeth & James. 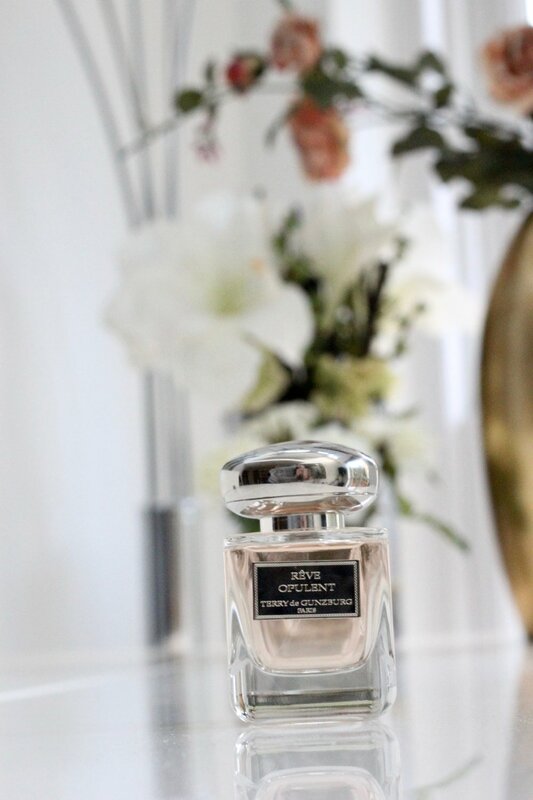 With delicate notes of peony, chic muguet and musk, this Eau de Parfum exudes sophistication and confidence. 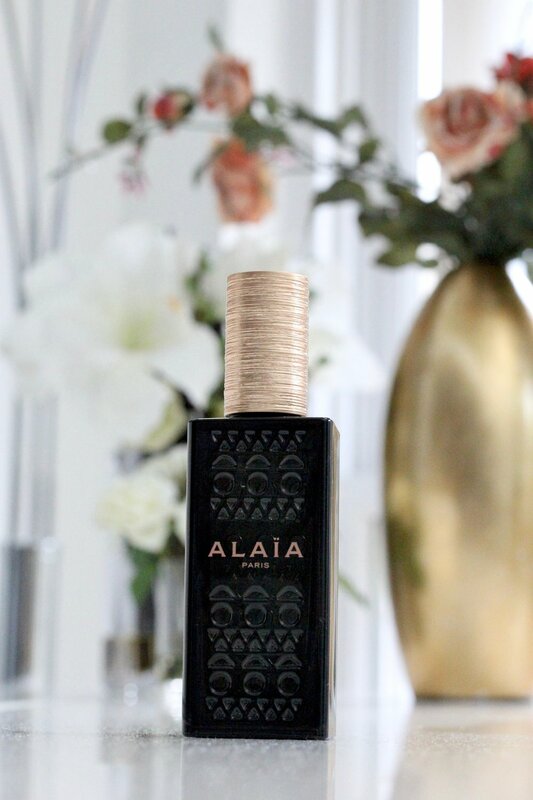 "A resolutely modern creation with both cool and warm notes, ALAÏA Paris Eau De Parfum opens with airy top notes for a fresh first impression. Round with an abstract floral heart and a base of animal and musky notes; this luxury eau de parfum wears like a second skin." Both Sara and I loved this scent, so floral and fresh, while still being different from the usual fresh perfumes. "This fragrance is the absolute expression of luxury, with an opulent touch that brings out a rich, floral heart in this tenacious floral assemble. Featuring jasmine, together with rose, a touch of orange blossom, a trail of ylang ylang and a hint of Sri Lanka cinnamon become a dream of gardenia. " "Feel the purity of a drop of water on your skin. A pure and enveloping eau de parfum created from maritima and ambergris, combined with a radiant bouquet of white feminine flowers and based on a woody and vibrating cashmeran."